I received my dress today and I was blown away. It fit me perfectly, the padding in the breast area was a little off but Im totally fine with that and I didnt even have to put on my spanx, I give big praises to your seamstresses. I love my dress and pictures will be coming soon, thank you all so much. This dress was amazing. It fit perfectly on me. I got soooo many compliments on this dress. It wasn't to heavy, very easy to dance in. It is gorgeous though and the detailing is fabulous. Highly recommend MillyBridal if you're not in a hurry for a dress, spend your money here and you wont be disappointed. Thank you so much Uk.millybridal for this amazing dress! It came on time. 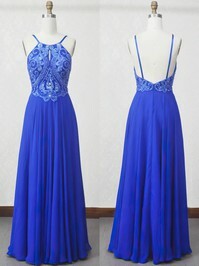 the dress was beautifully made, and the colour was just like the picture! thx.. I brought this dress for the races, it's a very flattering fit and I felt very nice in it. Had loads of compliments also. I am also planning on wearing it to a wedding next week. The dress was Beautiful!!!!! And very well made. 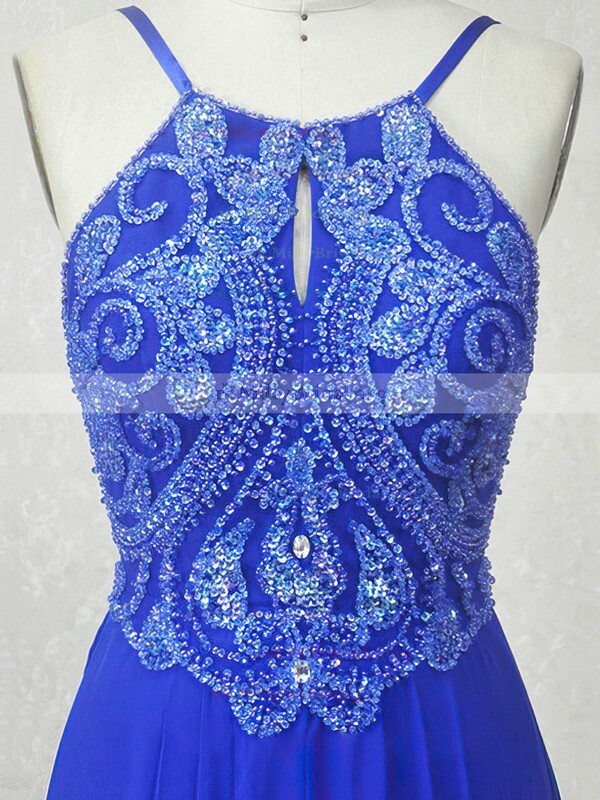 I strongly recommend this dress it is Amazing!!!! The dress is amazing!! thanks Uk.millybridal. I will be ordering from you again!